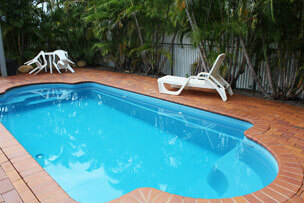 Close to supermarkets, shops post office and local banks. 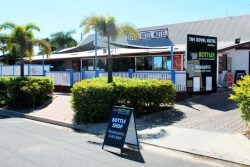 The Royal Hotel is located in the small North West Queensland town of Hughenden, approximately 380km west of Townsville. 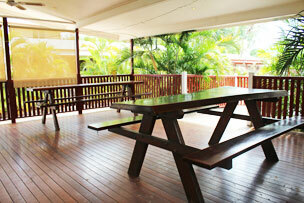 Our hotel is equipped with all the basic needs to make a travellers stay as comfortable as possible. 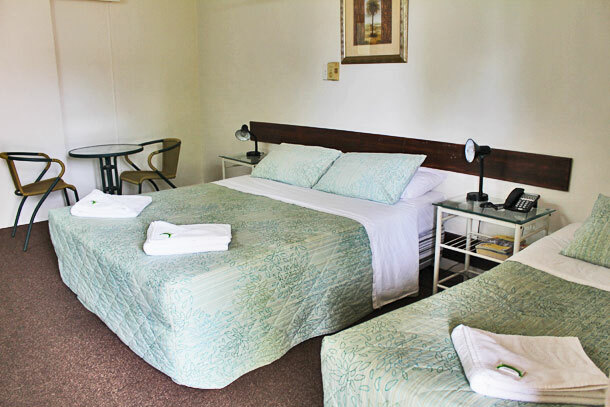 The Royal Hotel offers 45 units including family, single, queen and twin unit as well as some semi self-contained units. 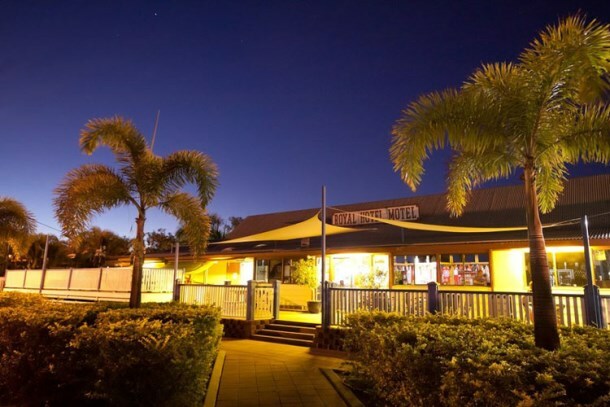 We have a fully licensed bar and restaurant which provides breakfast, lunch and dinner seven days a week, as well as TAB and Pokie facilities. 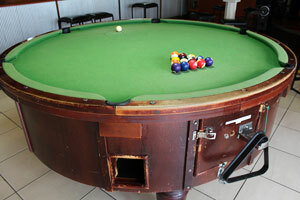 The Royal Hotel also provides an in ground pool, BBQ area, self – serve laundry, and two outdoor decks for entertaining. 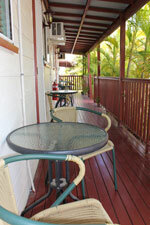 All of our motel units have shaded seating areas with table and chairs located out the front of the unit, many of which are surrounded by lovely tropical palms, making for a relaxing afternoon from exploring. 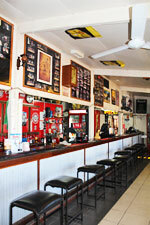 Hughenden may be small in stature however boasts numerous facilities and various attractions to see. Some of Hughenden’s activities include walks and lookouts at Porcupine Gorge and Mount Walker, parklands and eco trail along the Flinders River, the Flinders Discovery Centre with a large collection of dinosaur fossils, the Basalt Byways tourist drive and various other activities to keep you busy during your stay. 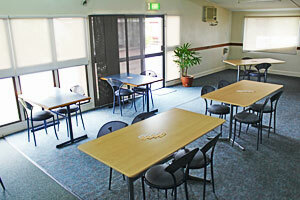 The Flinders Discovery Centre can provide you with ample information regarding our excellent attractions.